Keisha hasn't favorited anything... yet. 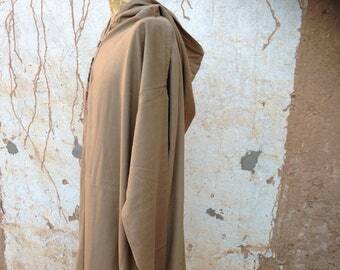 We costmize abayas from our Collaction in dubai. Keisha hasn't made any lists... yet.